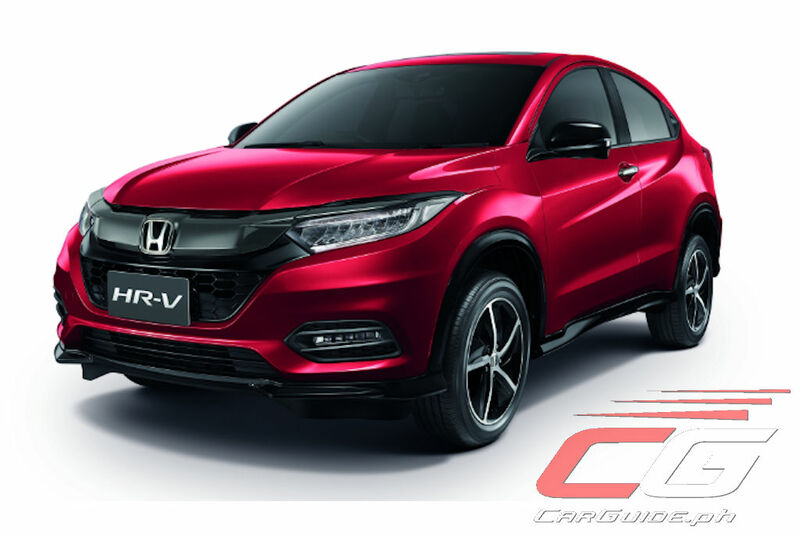 After selling almost 5,000 examples during its three-year run, Honda Cars Philippines is poised to introduce the refreshed 2018 HR-V compact crossover by the end of the month. With order books opening today, the 2018 HR-V continues with its sporty spirit, premium functions, and spacious cabin. It combines the personal feel of a coupe, the comfort of a sedan, and the confidence of an SUV. For the refresh, the HR-V gains new front and rear bumper design that highlights the sharp and sleek body lines as well as new alloy wheel designs. Full LED headlights with daytime running lights are now standard across the line-up too. Inside, it offers sportier seats for better comfort and support. 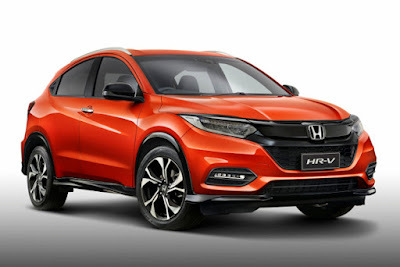 Finally, the Road Sailing or RS variant also makes its way to the HR-V nameplate and for that, it gains a variant-specific aero kit and high-gloss black accents on the mirrors and door handles. 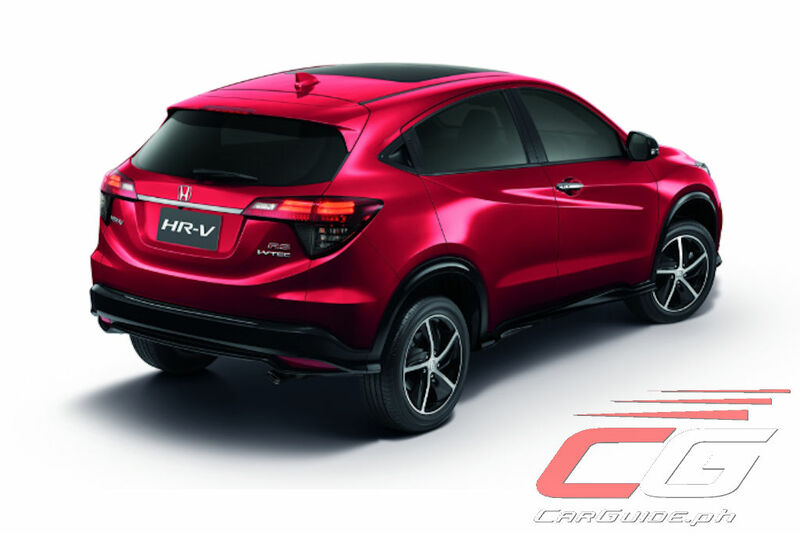 Available in two variants, the 1.8 RS Navi CVT and 1.8 E CVT, the 2018 HR-V comes in the following colors: Phoenix Orange (exclusive to the RS Navi), Passion Red Pearl, Taffeta White, Modern Steel Metallic, and Lunar Silver Metallic (exclusive to the 1.8 E). All 38 authorized Honda Cars dealerships are now accepting reservations for the 2018 HR-V. The price for the 1.8 RS Navi CVT is at P 1,500,000 while the 1.8 E CVT comes out at P 1,300,000. I hope that the product planners of Honda have sorted out some niggling issues with their current HR-V lineup which includes but not limited to the following: better NVH, better suspension, better stock battery (some owners complained in less than a year or just right after the warranty period, the battery goes kaput), updated HU, dodgy tensioner or fuel issues/concerns (weird noise during cold start) and probably the burnt rubber smell coming inside the cabin when running at 140kph up even for a short period of time for units at least with less than 10k mileage. Have they addressed the headlight issue too? I recall there was a safety concern with the HR-V headlights not being able to adequately illuminate.